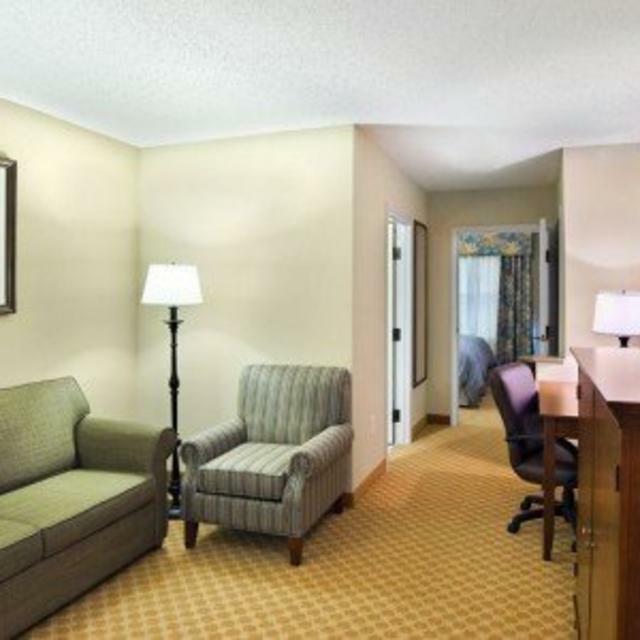 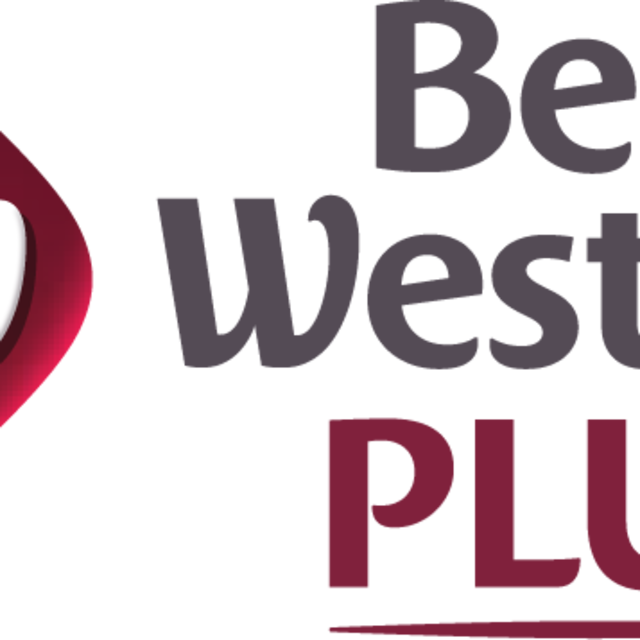 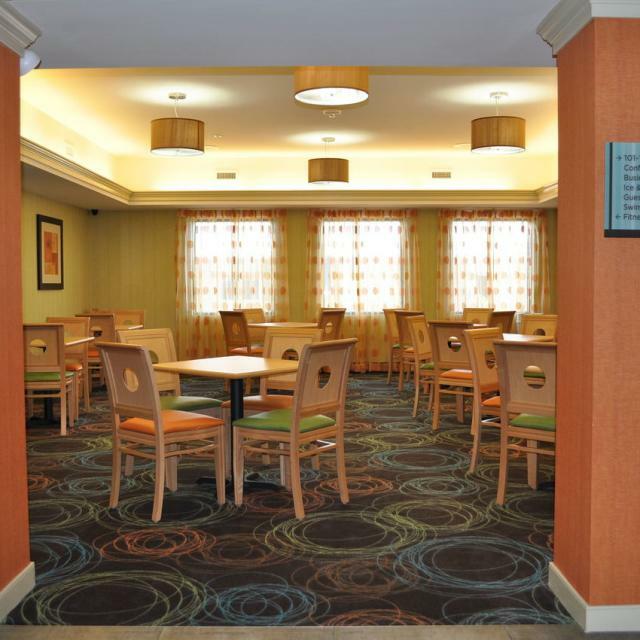 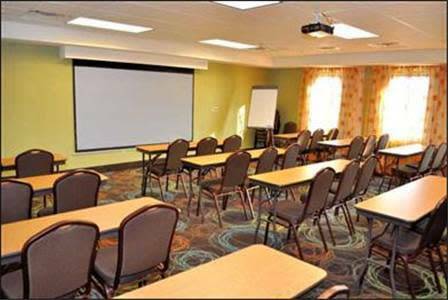 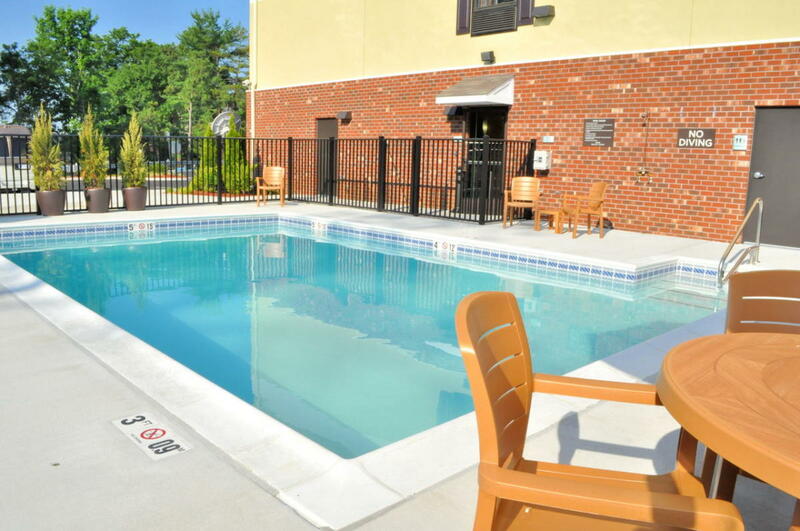 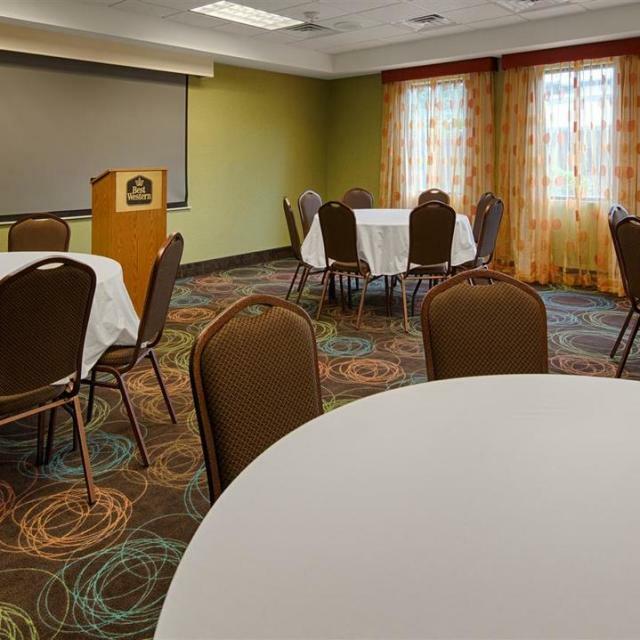 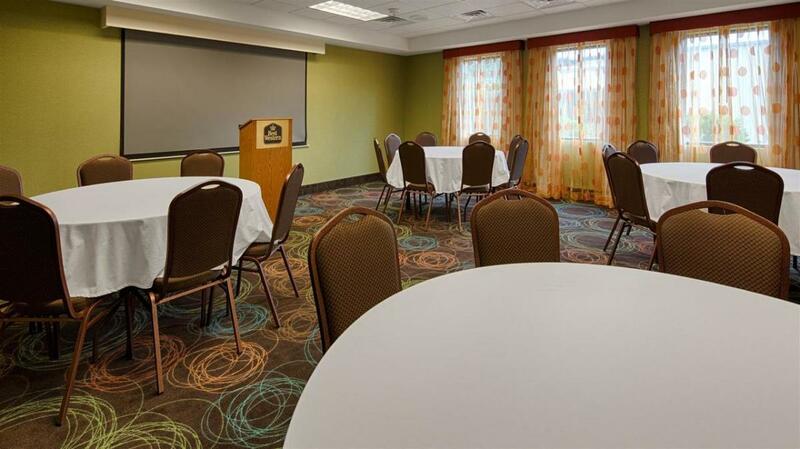 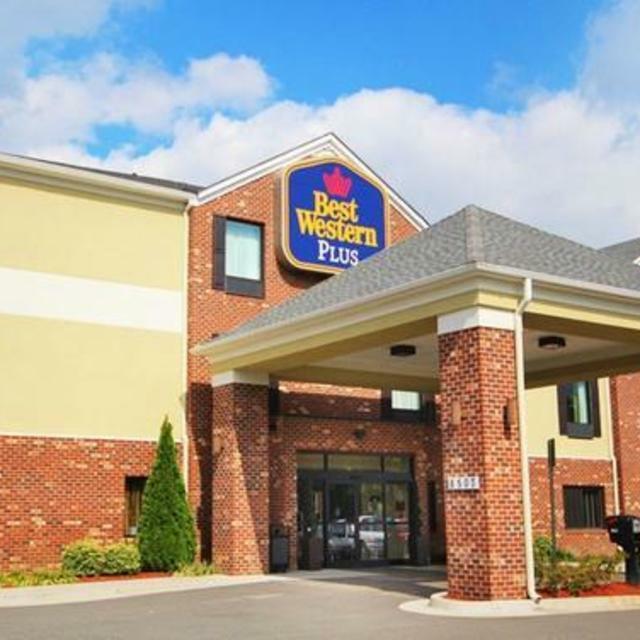 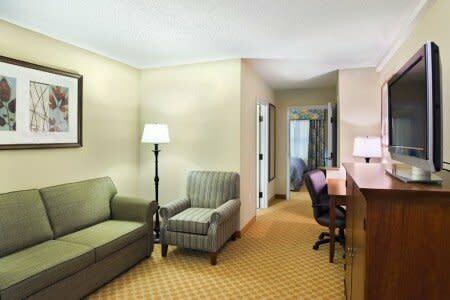 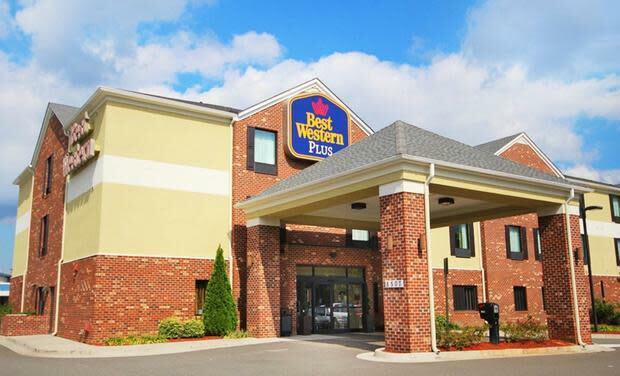 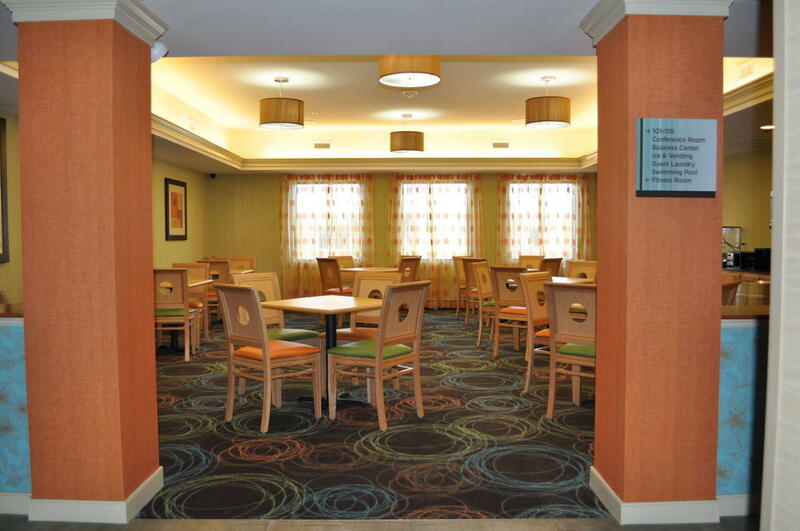 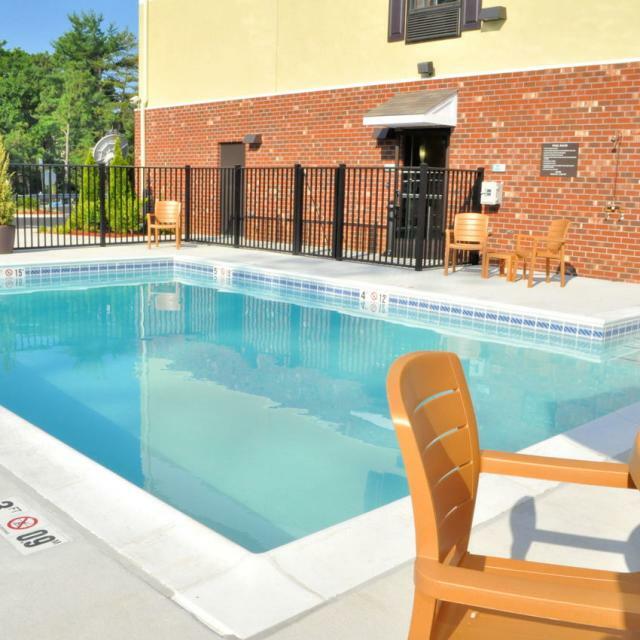 Best Western Plus Glen Allen is situated just off Virginia's Interstate 95 and Interstate 295 where guests will find friendly customer service and comfortable accommodations at an unbeatable value. 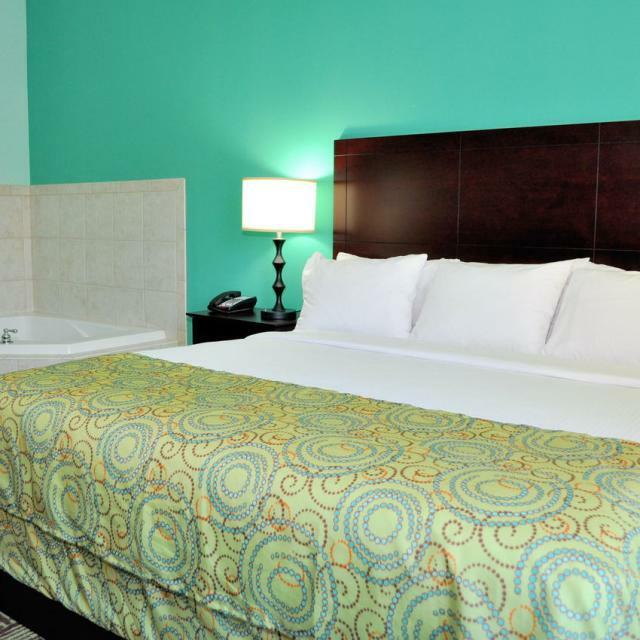 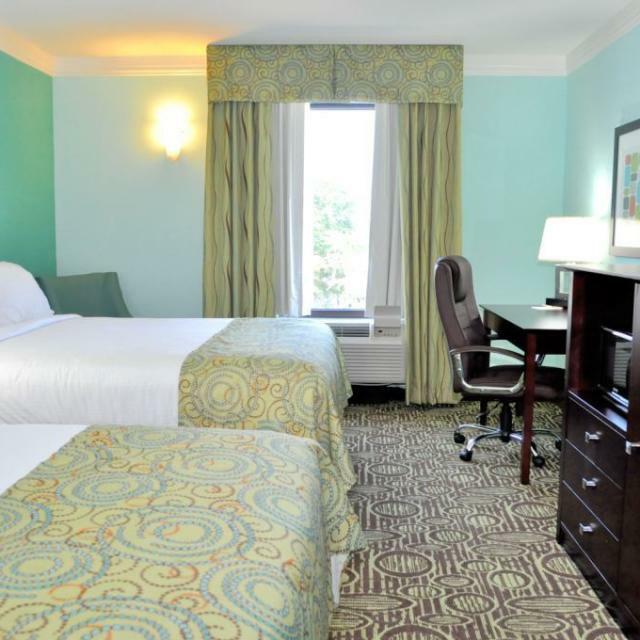 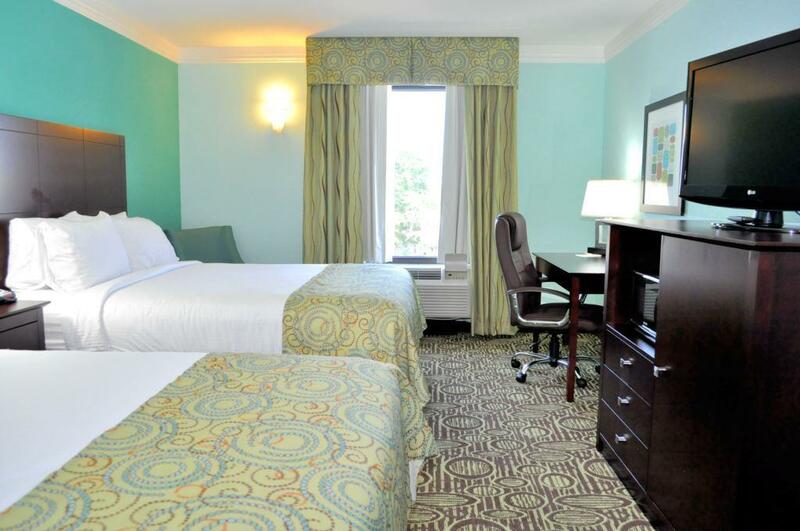 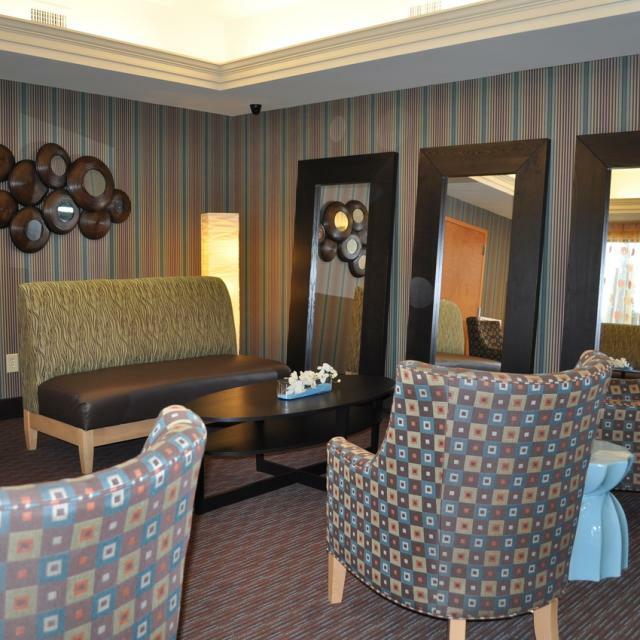 This Richmond hotel offers spacious, well-appointed guest rooms with 37-inch flat panel LCD televisions with cable, satellite, HBO® and wireless high-speed Internet access. 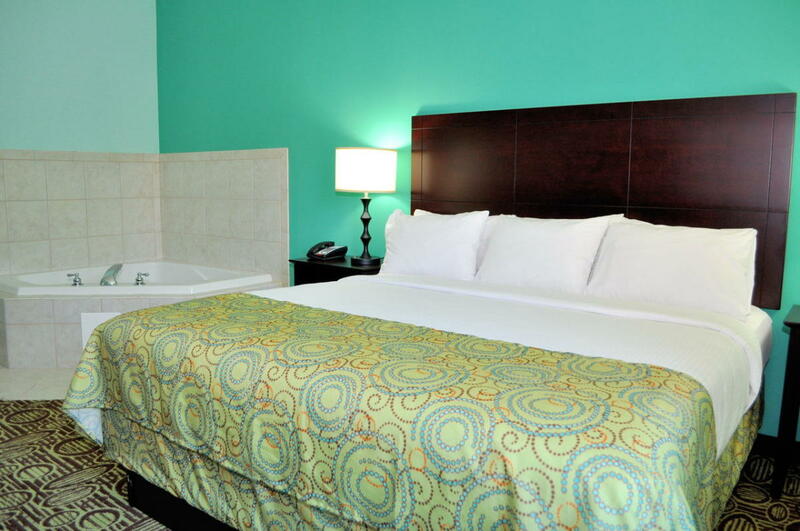 Wake up each morning to a complimentary hot breakfast before relaxing in the outdoor swimming pool. 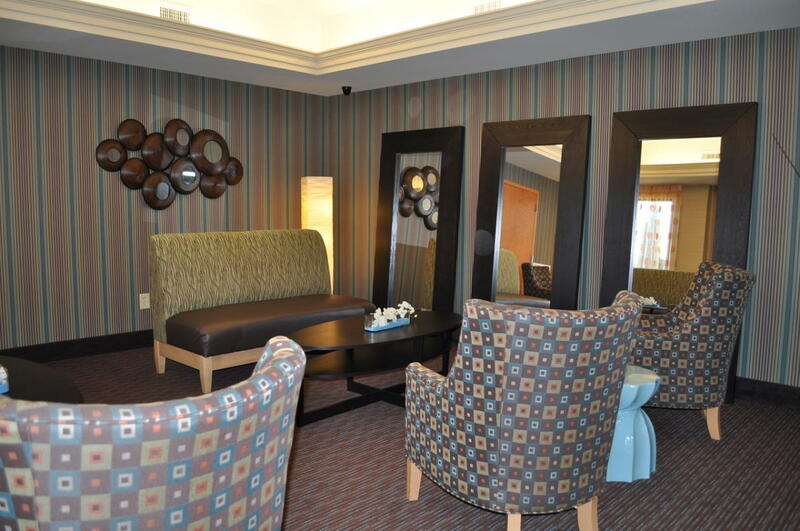 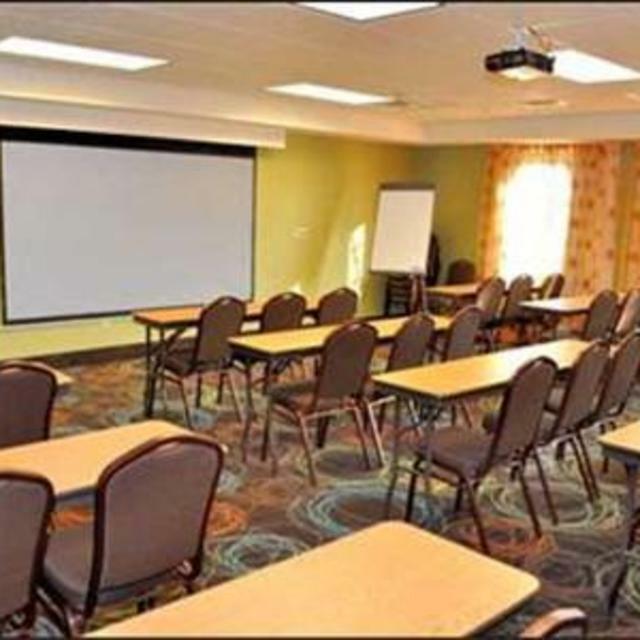 Business travelers staying at this hotel will appreciate the meeting facilities and limited business services.